In conjunction with Ugandan partners, Cardiff University researchers will combine scientific research with engagement, training and commercialisation activities, to support local Ugandan communities to grow mint crops, with the aim of developing new mint-oil products for local commercial benefit. 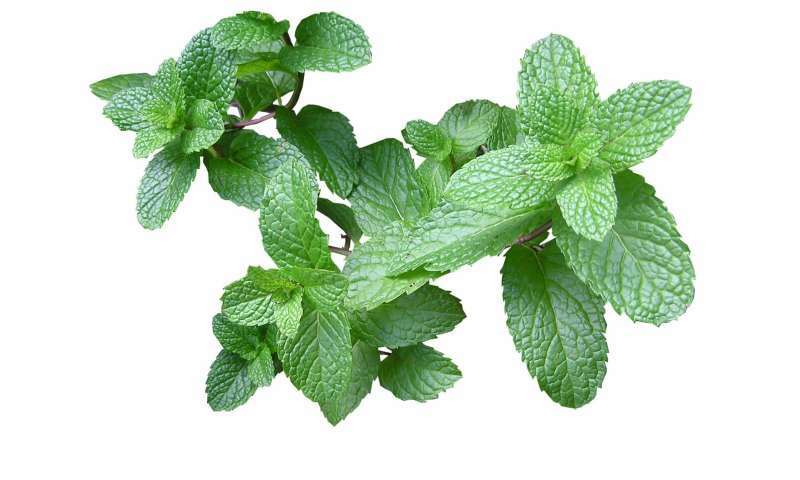 The leaves of mint plants produce several essential oils, the key component of which is menthol. These essential oils are used in a range of applications, from food flavourings to cosmetics and personal care products such as toothpaste and shower gel. Pineapple mint species also contain nepetalactone, which is a potent natural insect repellent. The market for mint oil-based products has a value of around $800m a year. "Given the large commercial value of mint oil extracts, we are confident that wide-scale cultivation of mint crops in Uganda could prove a viable resource for globally competitive production of mint essential oils," explained project lead Dr. Simon Scofield from Cardiff University School of Biosciences. "With the help of a grant from BBSRC, and in partnership with Makerere University (Uganda), we are looking to develop new mint varieties that can be cultivated in rural Uganda to produce high yields of essential oils containing menthol or nepatalactone. These oils can then be used to develop locally-made products for the benefit of the rural Ugandan economy." Using biochemical analysis and metabolic engineering, the project team will screen a range of mint varieties to identify those with naturally high yields of menthol or nepetalactone. The next step will be to manipulate key genes involved in the biosynthesis of essential oils, to increase the production of menthol and create new, 'elite' mint varieties. The most promising varieties will then undergo field trials to determine their viability for growth under varying conditions in three regions of Uganda. A significant portion of the project will involve upskilling local communities and supporting local business ventures that emerge as a result of the project. Newly-formed local community enterprise groups will propagate and distribute plant material to farmers and provide the necessary training to enable effective crop cultivation and harvesting. "By working in partnership with local residents and community organisations, we can ensure that any sustainable financial benefits accrue principally to local communities," said Dr. Peter Randerson from Cardiff University's School of Biosciences, who is responsible for coordinating the links with Ugandan community enterprise groups. "This will enable rural populations to benefit from enhanced production of mint essential oils, and help support and improve the long-term prospects of local communities in rural Uganda."